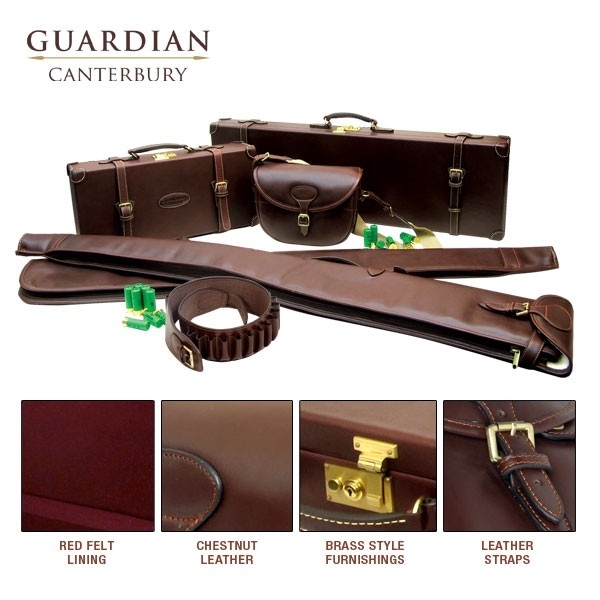 Combining premium grade chestnut leathers and traditional designs the Canterbury collection has been carefully crafted to produce a range of products renowned for their functionality and classic elegance. The loaders case holds up to 300 cartridges in boxes of 25 which are seperated by solid partitions. 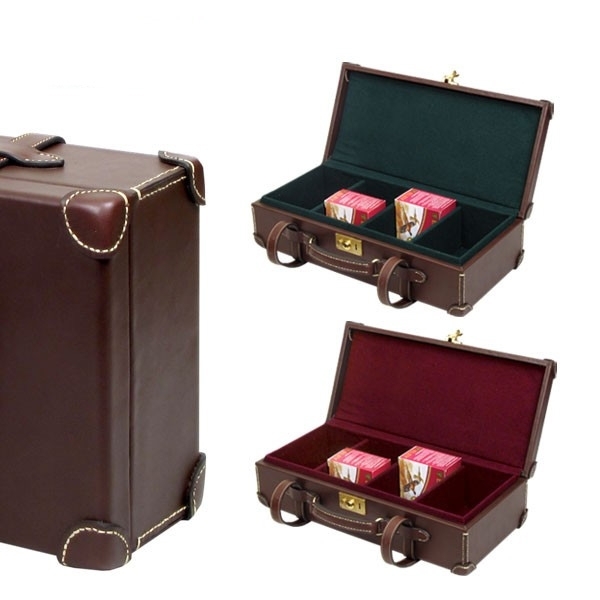 It also case also benifits from a key locking system and additional leather detailing to protect the corner of the case. The style looks just great. 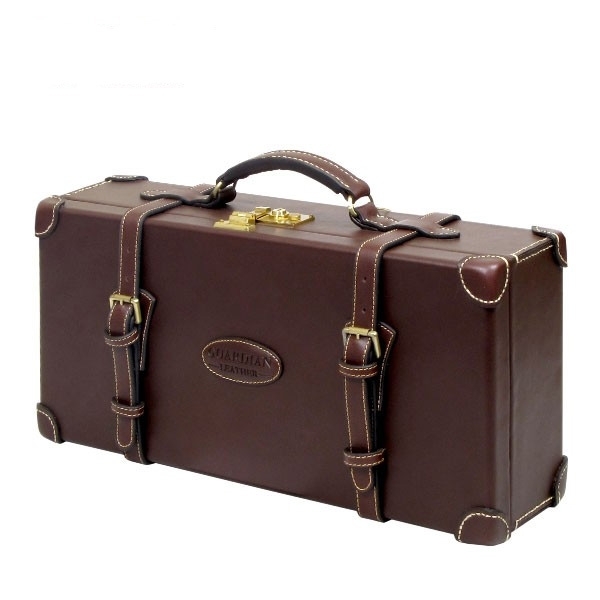 Classic and highquality workmanship. Heavyduty design youre not afraid to put 300 cartridges in it.